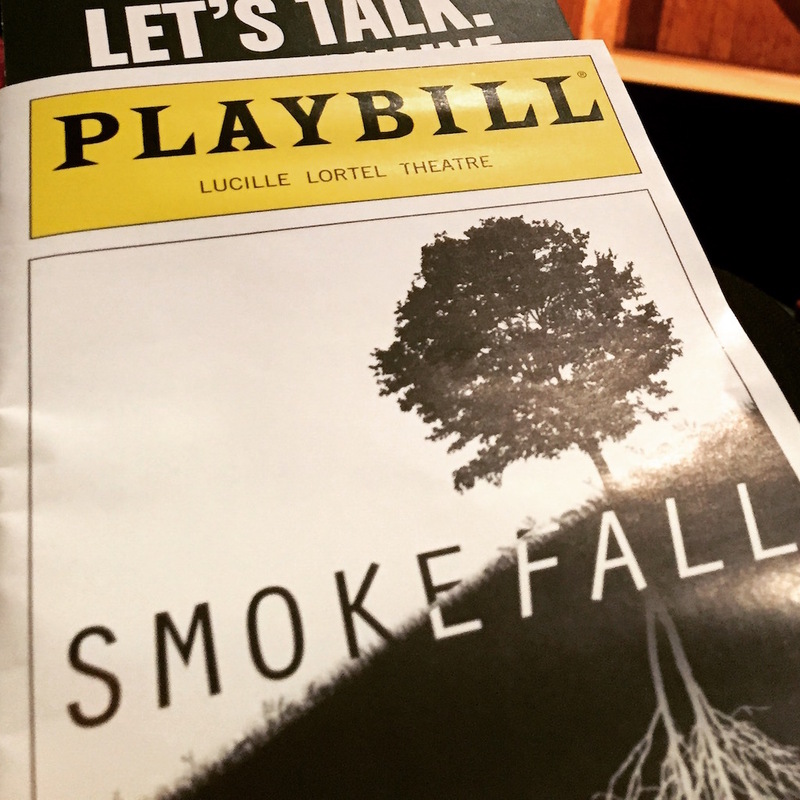 Smokefall at the MCC, with Zachary Quinto. Excellent. Smokefall was published on February 25, 2016 .